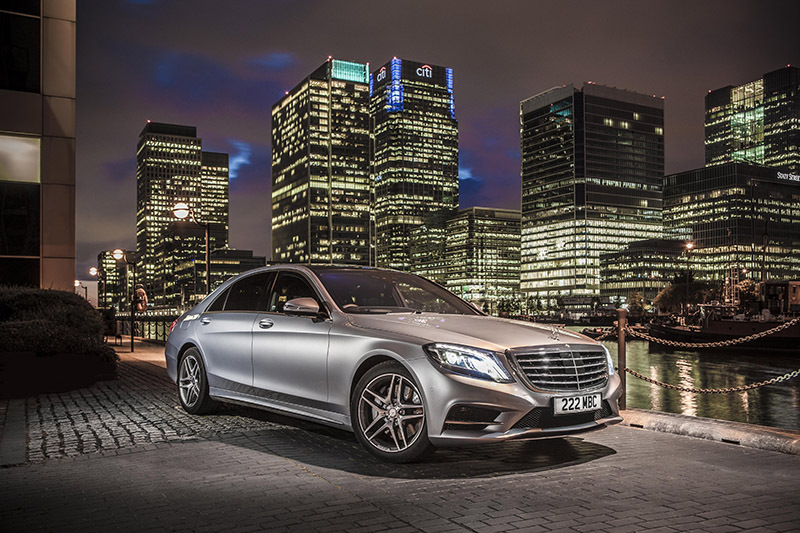 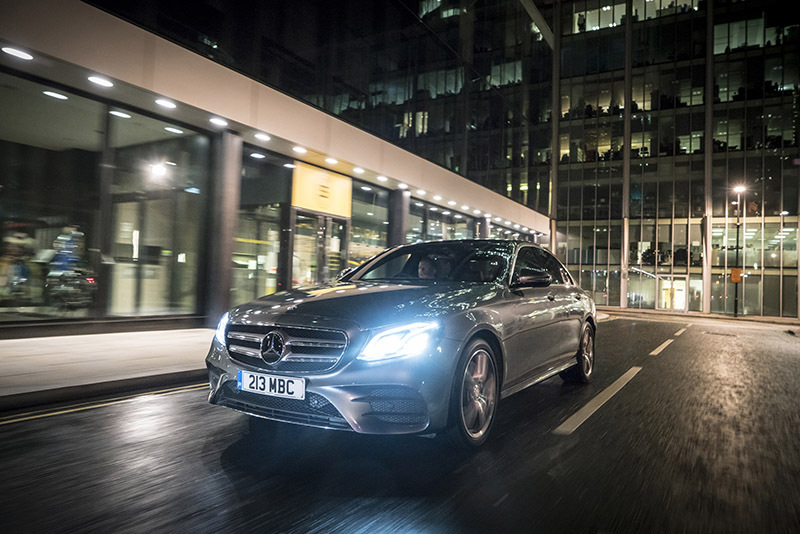 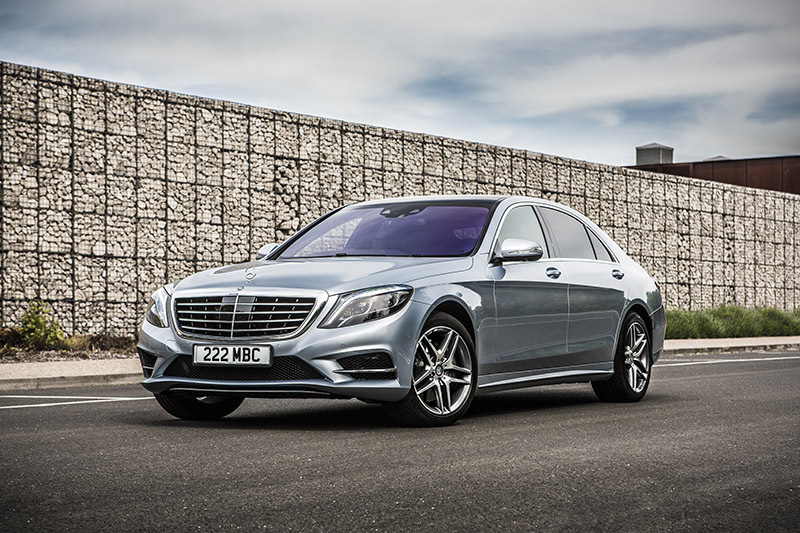 We offer Mercedes-Benz “S” Class Limousines and E-Class saloons for weddings in Leeds, the Yorkshire region and anywhere in the UK. 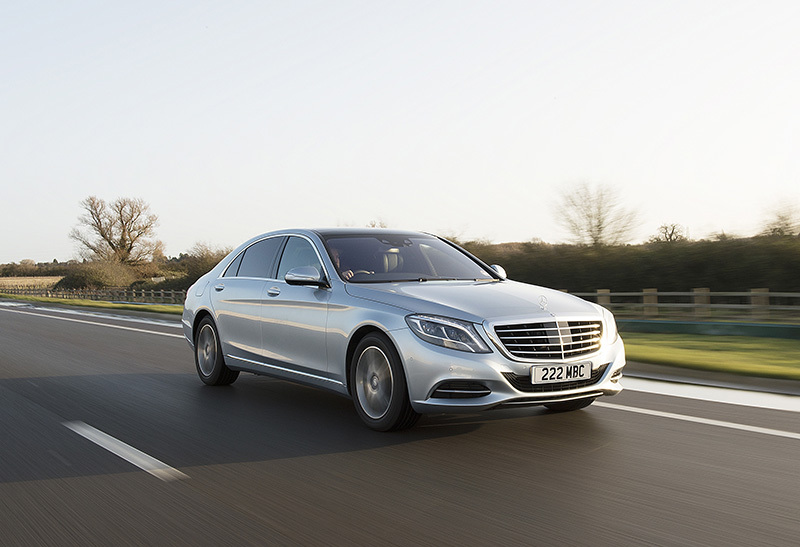 These vehicles look magnificent in brilliant silver livery. 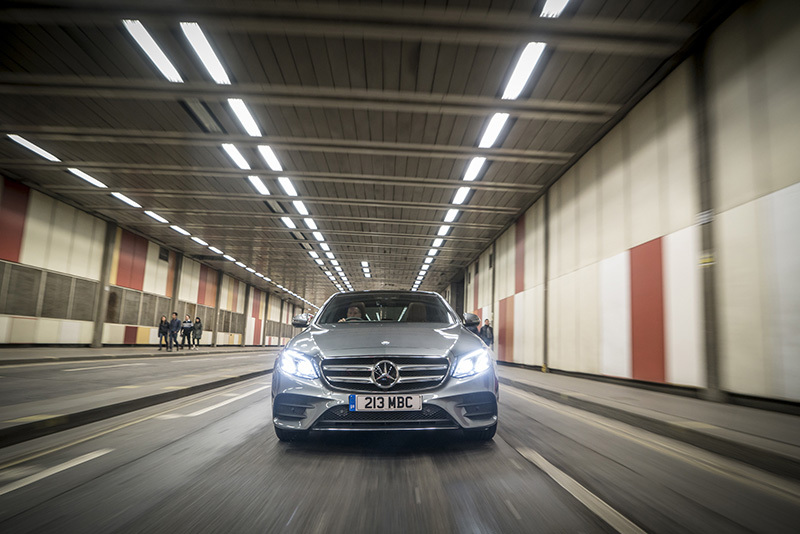 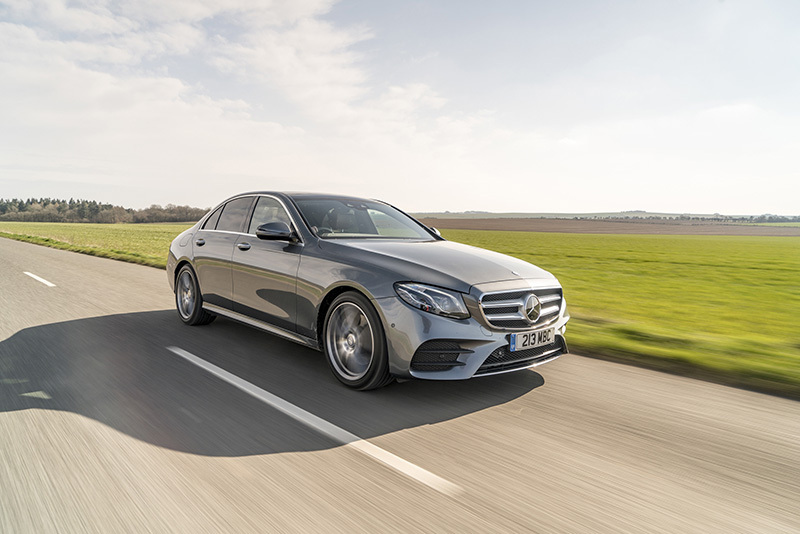 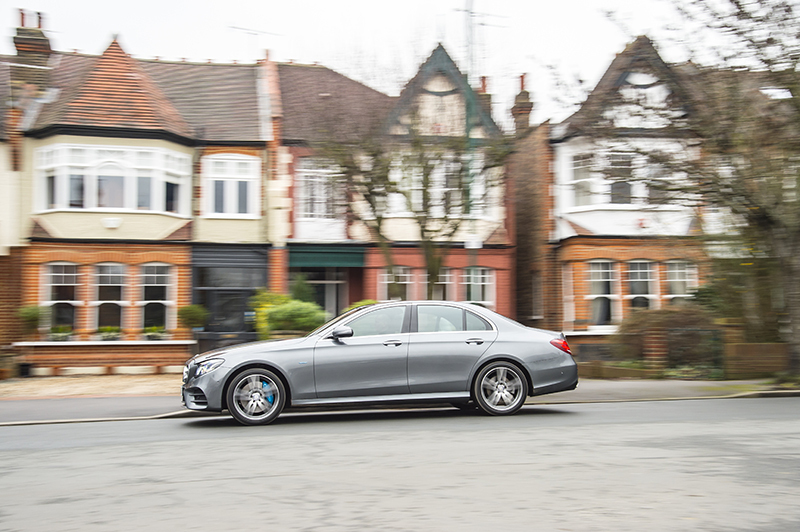 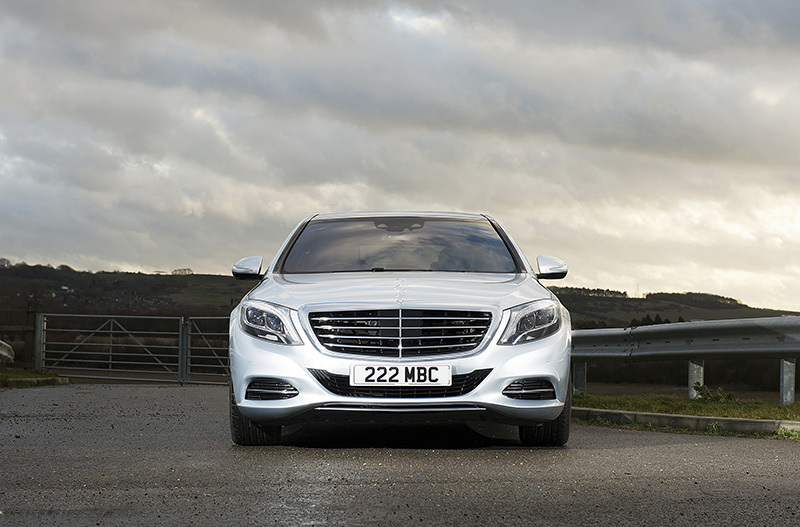 The S-Class is designed with the bride in mind, with extra leg room in the rear for the bridal dress and train. 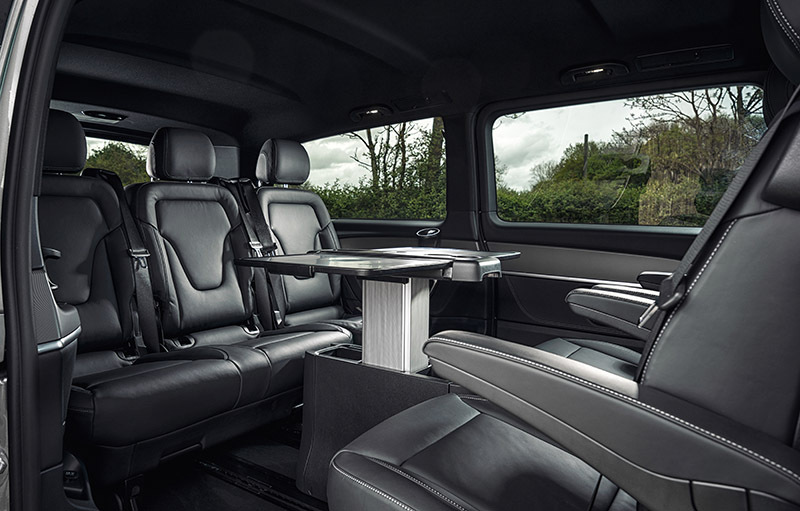 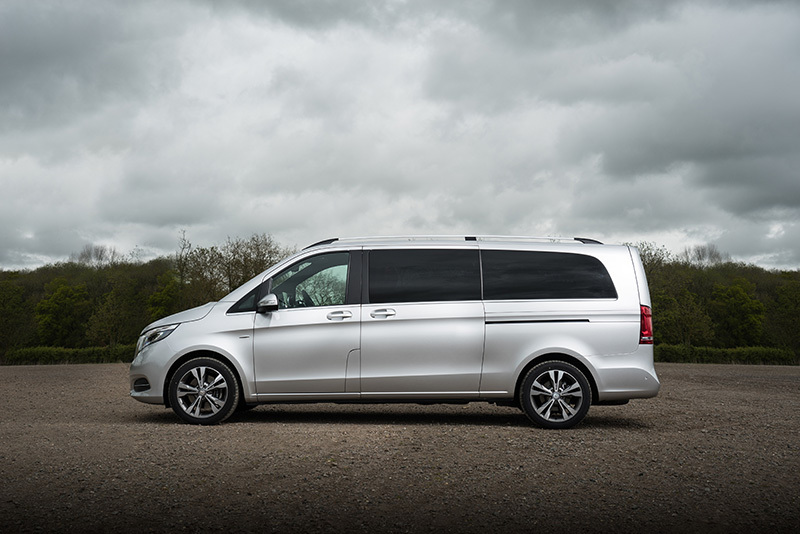 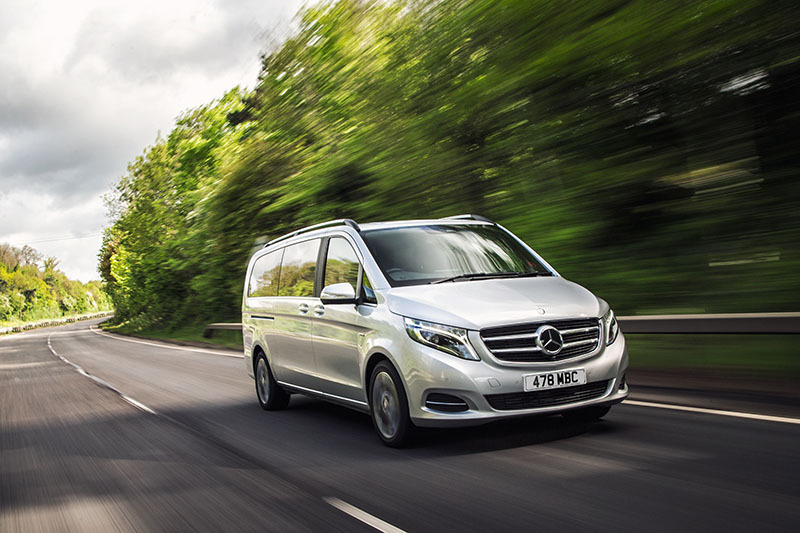 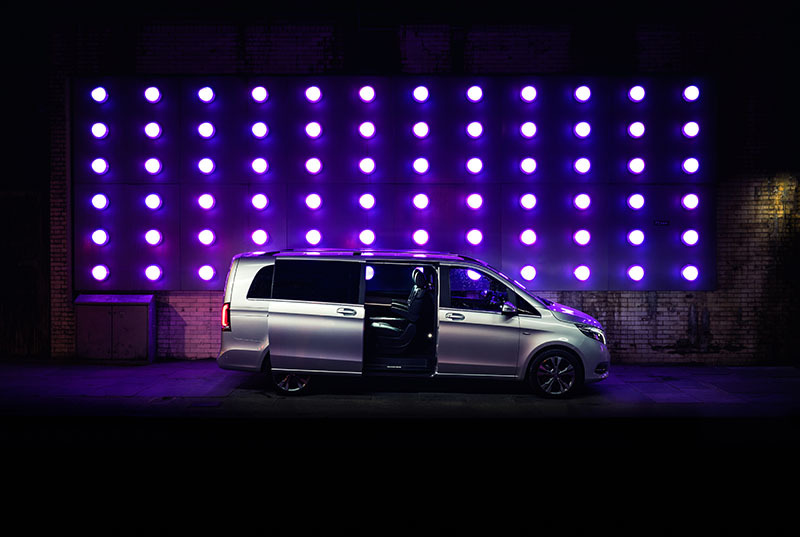 A popular complimentary option, is the provision of a silver Mercedes V Class people carrier, with 7 passenger seats, which is ideal for bridesmaids and/or special guests. 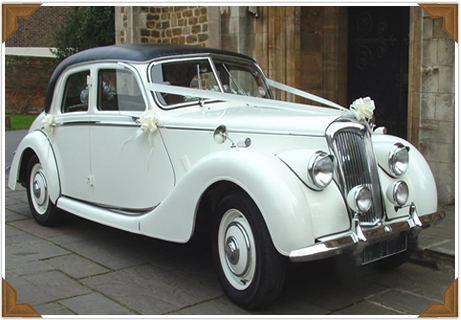 Our cars are beautifully presented, decorated with ribbons and floral displays, complete with fully uniformed professional chauffeurs. 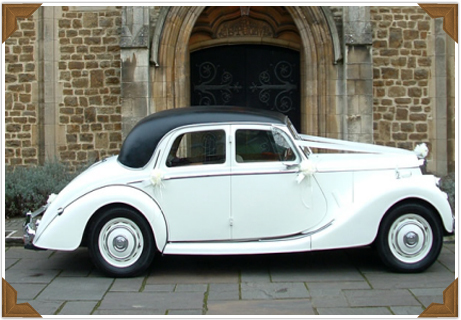 Photographs alone do not do justice to these superb cars and you would be welcome to view them by prior appointment. 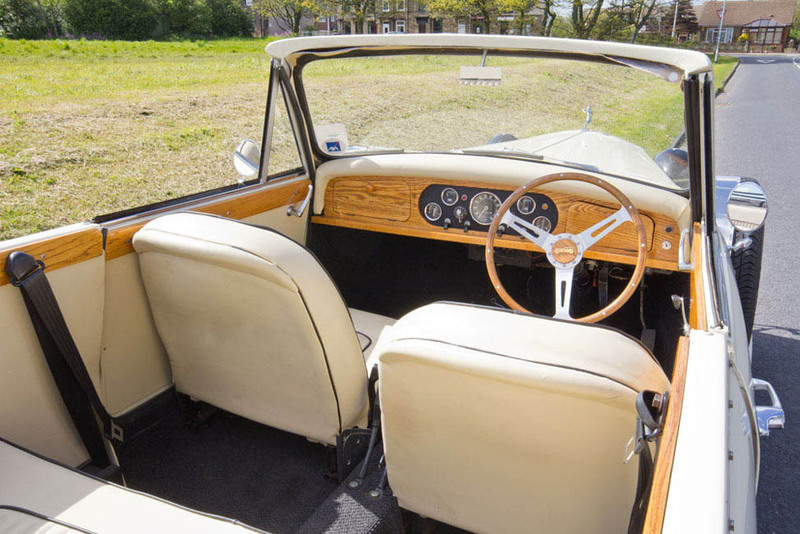 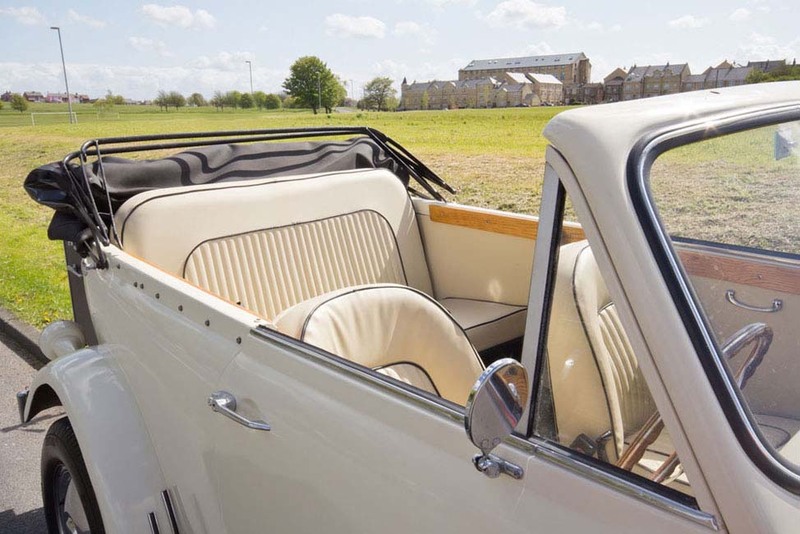 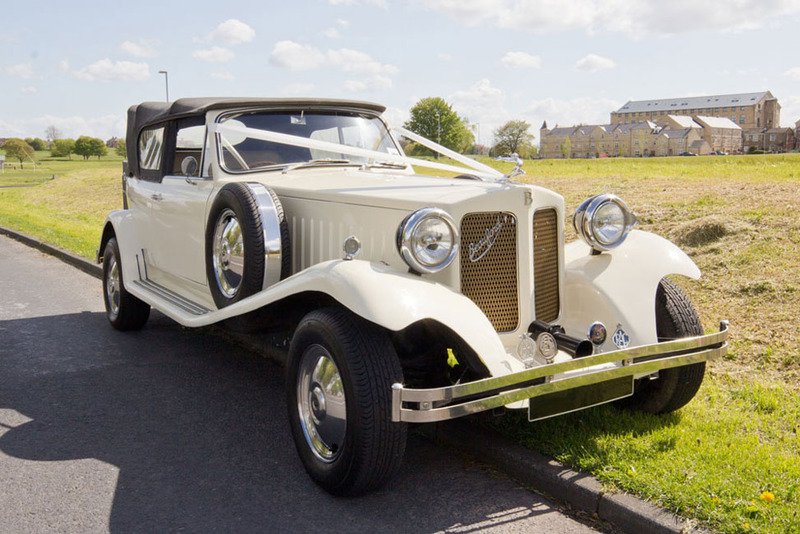 As well as our modern Mercedes vehicles we also offer two classic cars - an Ivory Beauford and an Riley RME.